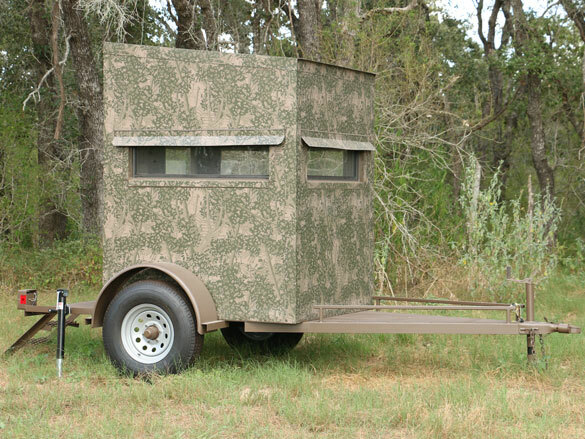 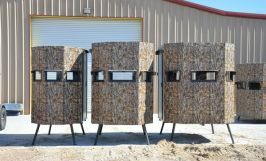 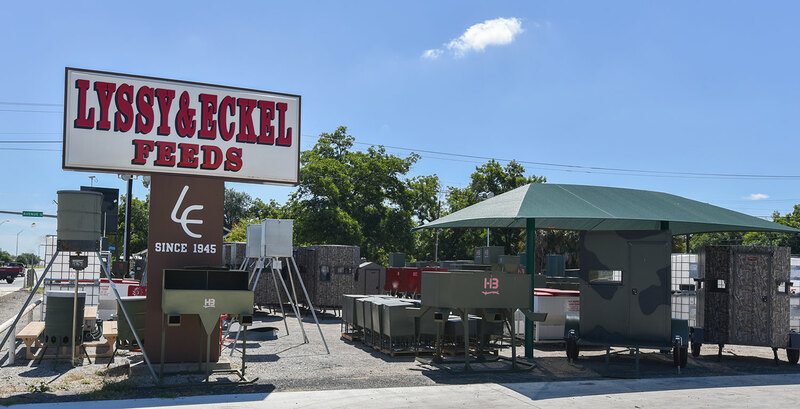 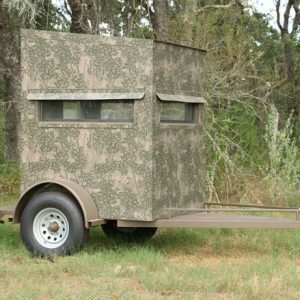 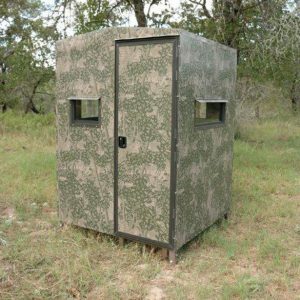 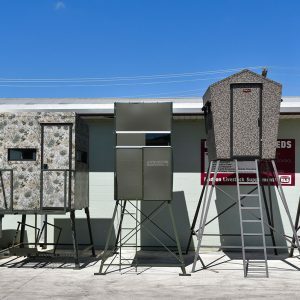 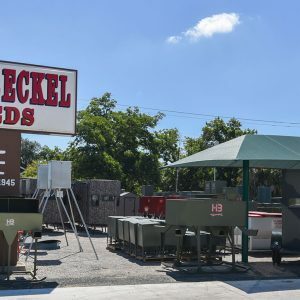 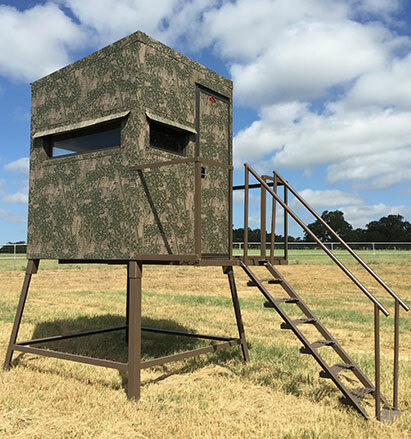 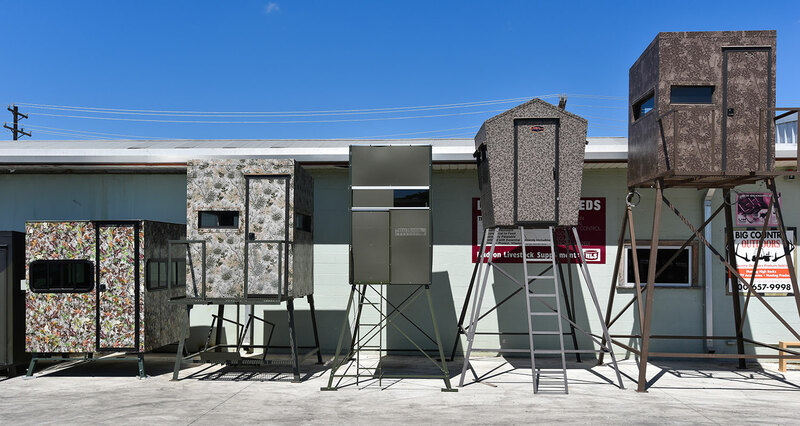 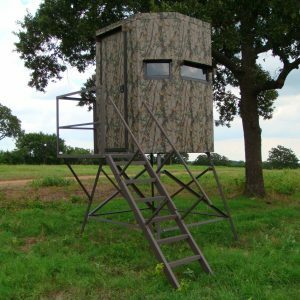 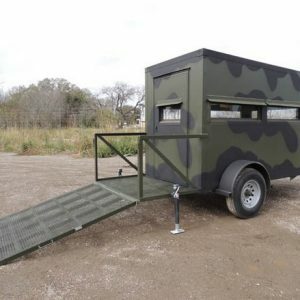 Lyssy & Eckel is a distributor for two of the hunting industries premier deer blinds. 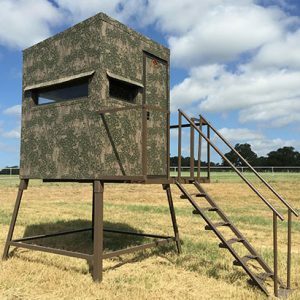 Atascosa Wildlife Supply and MB Ranch King blinds are legendary for innovative design and comfort. 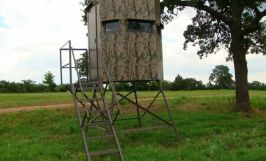 If you are looking for a lifetime blind we have the one for you! 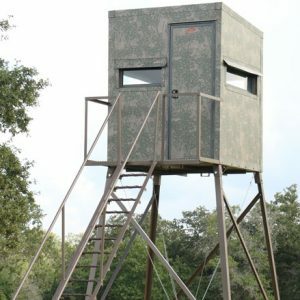 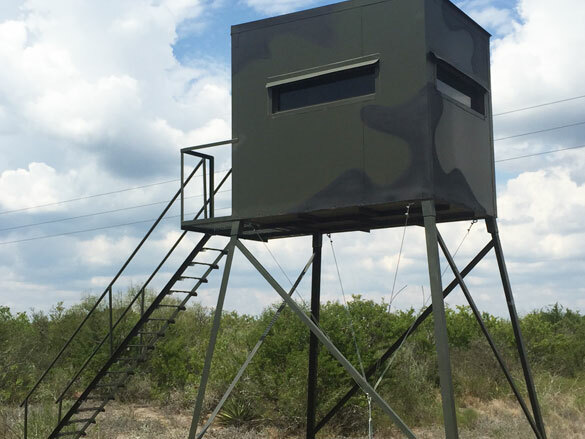 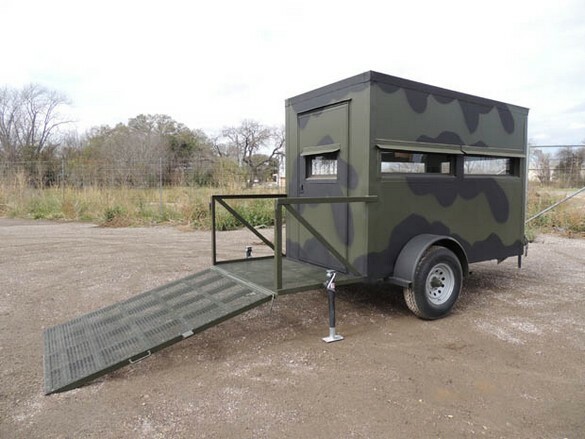 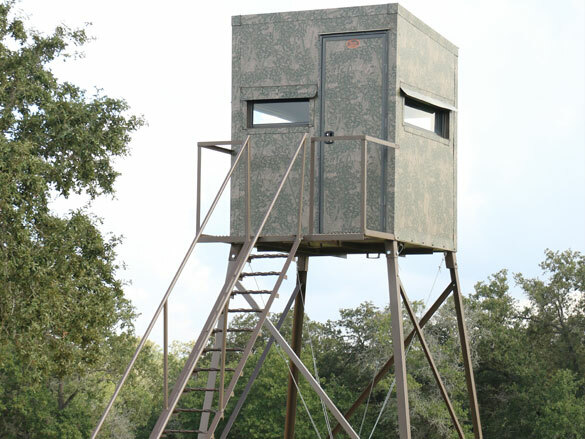 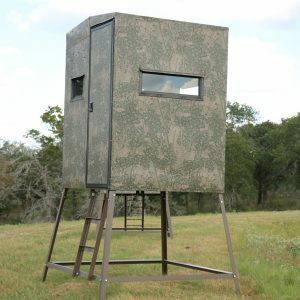 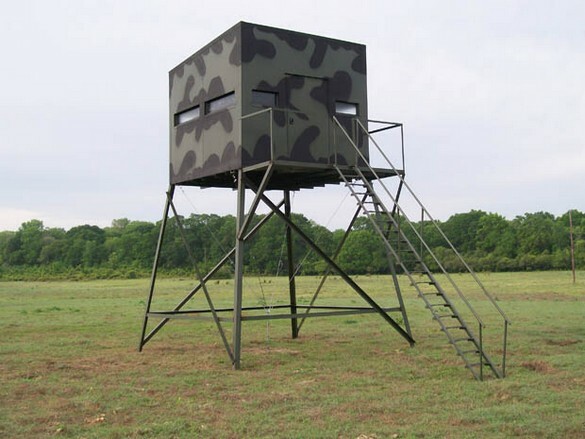 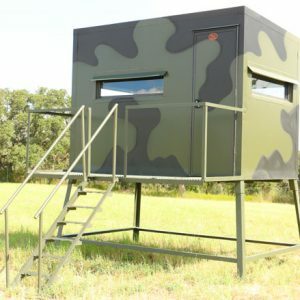 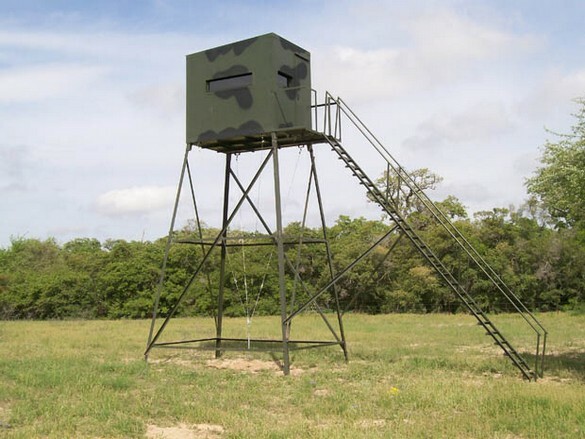 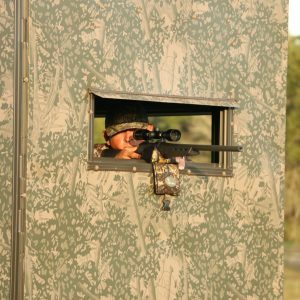 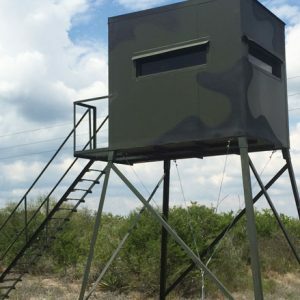 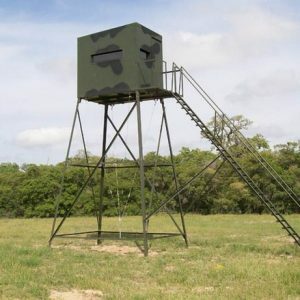 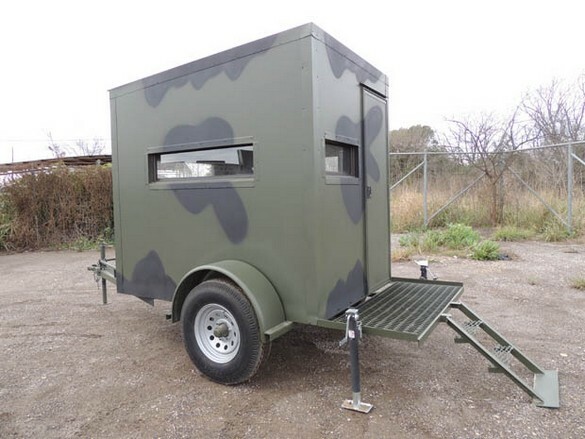 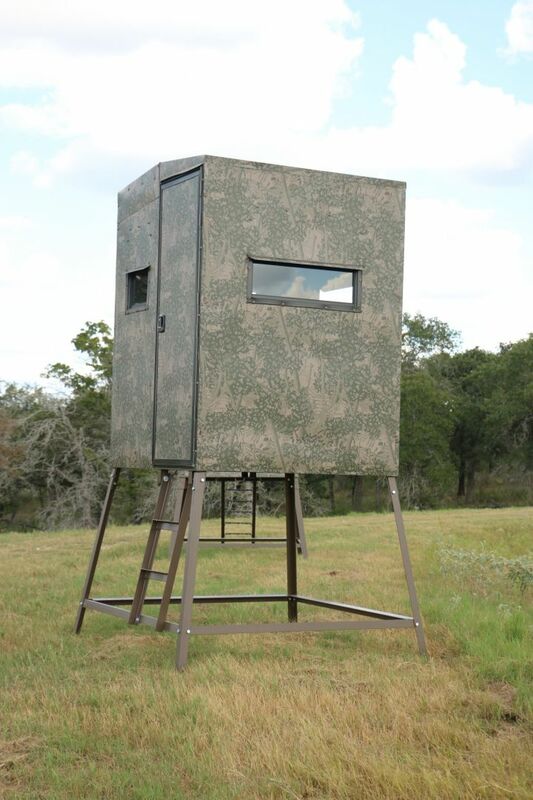 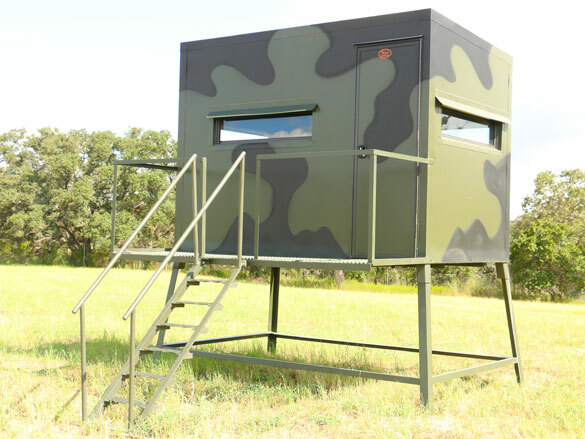 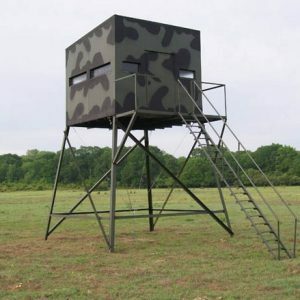 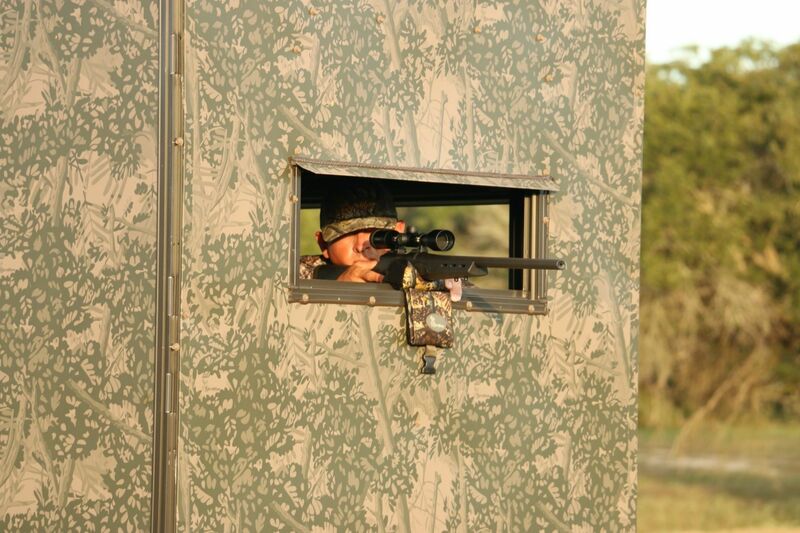 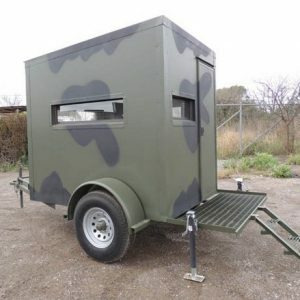 Delivery and set up for tower blinds up to 16 feet is available. 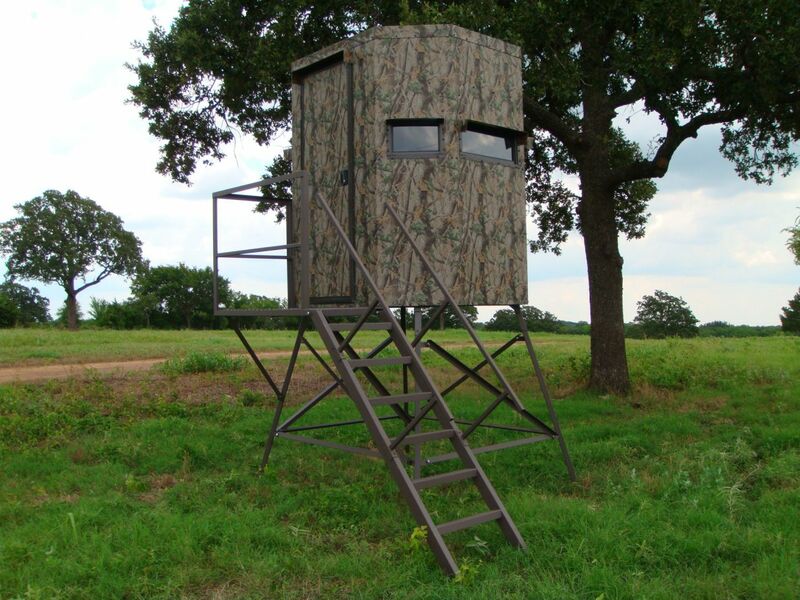 We want your hunting experience to be safe and enjoyable!